The public now has until Dec. 22 to offer feedback on the proposal to raise visitor fees at 17 parks, including nearly tripling the vehicle entrance fee at Acadia. Friends of Acadia and Maine’s congressional delegation are strongly opposed to the plan. 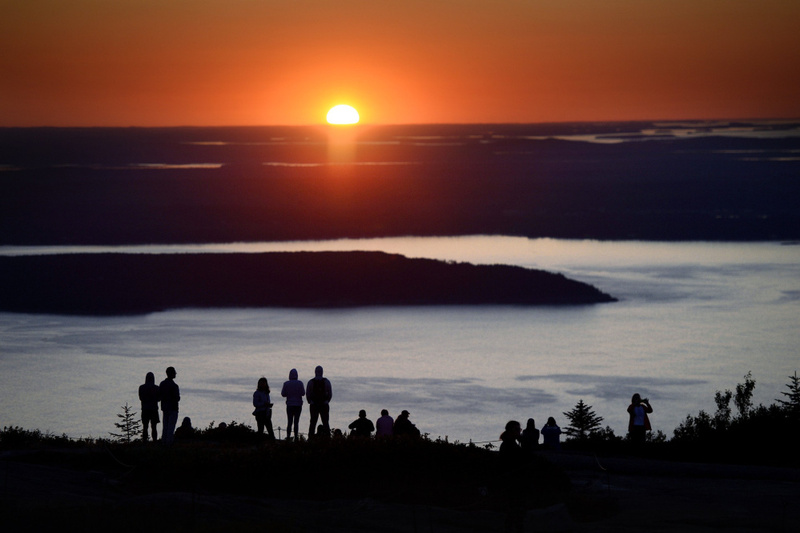 The U.S. Department of the Interior has extended the comment period on a proposal to significantly increase entrance fees during peak tourism season at Acadia National Park and 16 other popular national parks. Public comments were originally due by Thursday, but the National Park Service extended the deadline until Dec. 22 “to accommodate interest in this issue from members of Congress and the public.” More than 65,000 comments had been submitted as of Tuesday. Last month, the Park Service unveiled a proposal to increase the vehicle entrance fee at Acadia from $25 to $70 during “peak visitor season” from June 1 to Oct. 31. The cost of an annual pass to Acadia would jump from $50 to $75, and entrance fees for individuals would rise from $12 to $30 and from $20 to $50 for motorcyclists during peak season. All passes would be valid for seven days. Park access fees would not change for vehicles, motorcycles and individuals from Nov. 1 to May 31. Fees would also rise at 16 other heavily visited parks – including Grand Canyon, Rocky Mountain, Shenandoah, Yellowstone and Yosemite national parks – under the proposal. Acadia reported 3.3 million “visits” in 2016, ranking it eighth nationally in terms of total visitation. 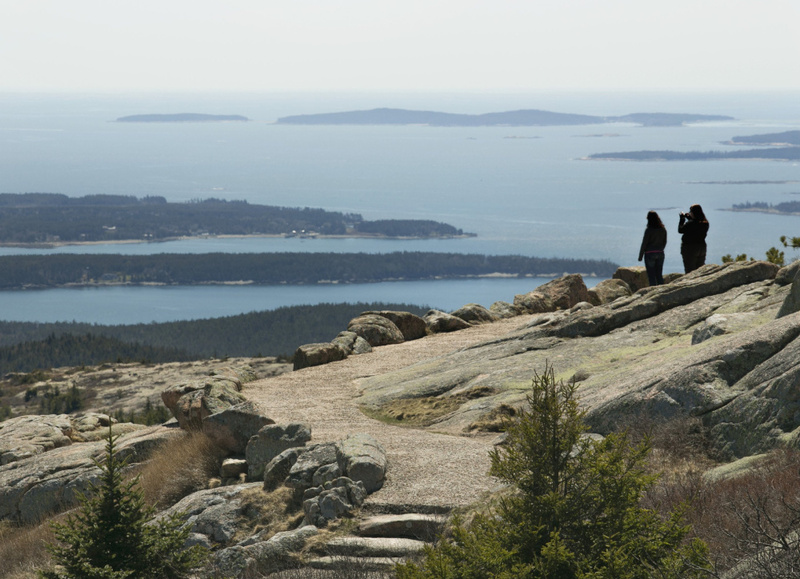 The proposal was touted as a way to make a larger dent in the estimated $11.3 billion maintenance backlog in the park system, a figure that includes $71 million in deferred maintenance at Acadia. Under federal law, 80 percent of entrance fees stay within the park where they were collected. The size of the increase – a 180 percent jump for vehicle passes at most parks, including Acadia – caught many people by surprise. Friends of Acadia, the nonprofit that works with the park, expressed concerns about how the increase would affect people’s relationship with the park and the local economy. All four members of Maine’s congressional delegation also came out strongly opposed to the proposed increase at Acadia. Comments can be submitted online at: parkplanning.nps.gov/document.cfm?documentID=83652. Written comments can also be mailed to: National Park Service, Recreation Fee Program, 1849 C Street, NW, Mail Stop: 2346 Washington DC 20240.